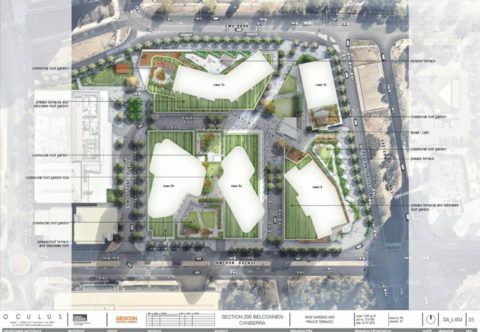 Earlier in 2017, the Belconnen Community Council as part of its Belco50 program, created a competition in conjunction with the University of Canberra’s School of Design with the intention of generating ideas that could be used to benefit Belconnen. The winner of the competition will be announced at theAugust BCC Public meeting by BCC Chair Elizabeth Hirst. UC is a vital part of Belconnen and is seeking to improve its engagement with the broader community outside its campus. The BCC felt this was a good opportunity to assist students, strengthen UC ties with the community, and tap their students energy and enthusiasm for improving the built environment. The BCC Committee decided to award a prize to a team of students enrolled in the Faculty of Arts and Design in a User-Centred Design course. This prize would be for a team that identified a problem through interaction and observation in Belconnen, articulated a design opportunity and prepared a brief outlining a solution that is pertinent to the Belconnen community. 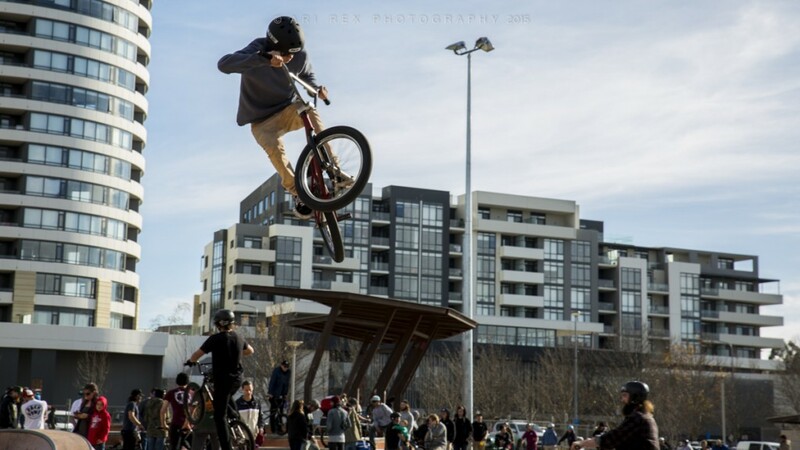 The students were extremely keen to get out and explore Belconnen, with many being new to Canberra and Australia. Working in teams they came up with quite different solutions. In May the students presented their ideas to the BCC Committee and Dr Stephen Trathern of UC’s Faculty of Arts and Design. 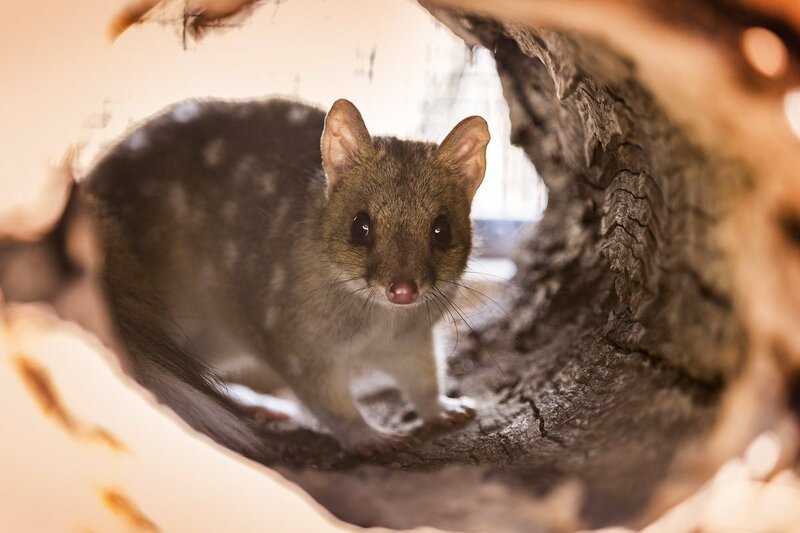 As well as being used in their grading, and providing useful field research, the teams that place first and second will be awarded a cash prize, from the Belco50 funds provided by the ACT Government to celebrate Belconnens 50th Birthday. 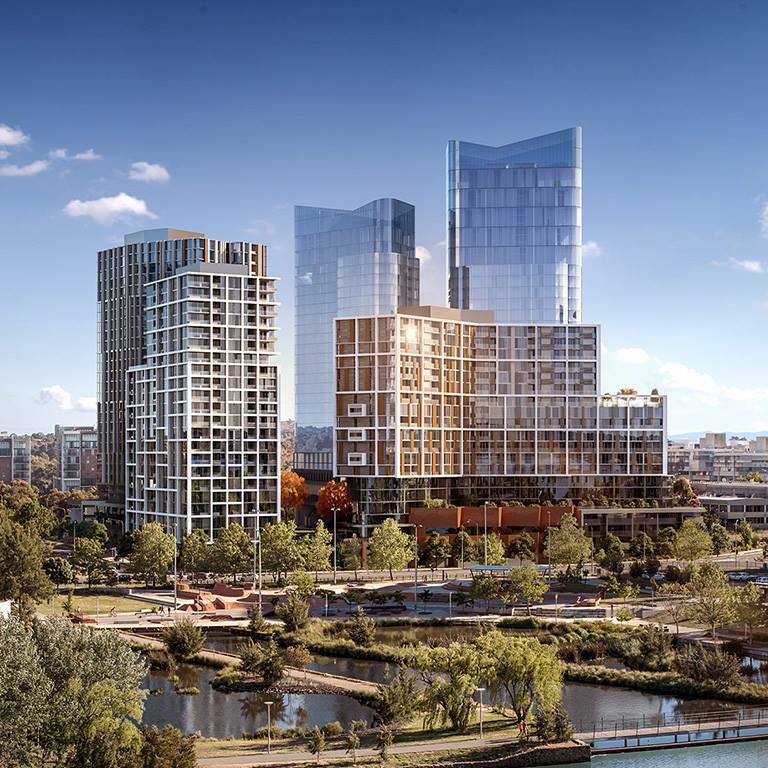 We encourage the Belconnen public to attend our public meeting in August, view the different ideas, and applaud the teams that win the two prizes being awarded. 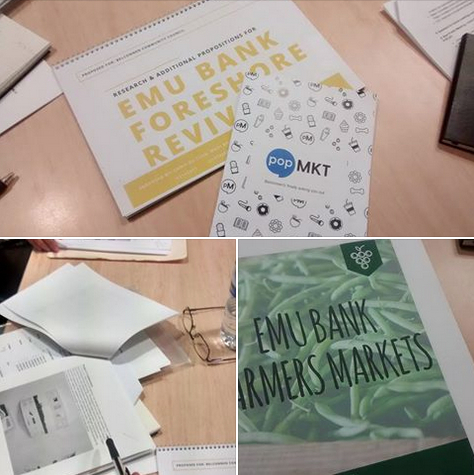 They range from: improving Emu Bank, a tuk-tuk service, an improved bus interchange, and a Farmers market (there are more ideas!). All the ideas the BCC Committee have examined are good, and each team has satisfied the brief. It will be very difficult to come up with a winner! Are you interested in the development occurring on Section 200 by Geocon? It is being marketed to the public ahead of DA approval as ‘Republic of Belconnen‘. 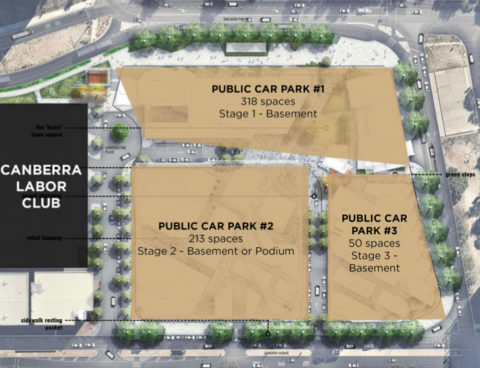 The development of this very large block of land in the Belconnen Town centre is one of the biggest developments in Belconnen in recent years. Initial concept drawings of the proposed development were first presented to the Belconnen community in June 2016. The official launch of the Republic of Belconnen development occurred in December 2016. Concept drawings and imagery associated with the development have been available since then. 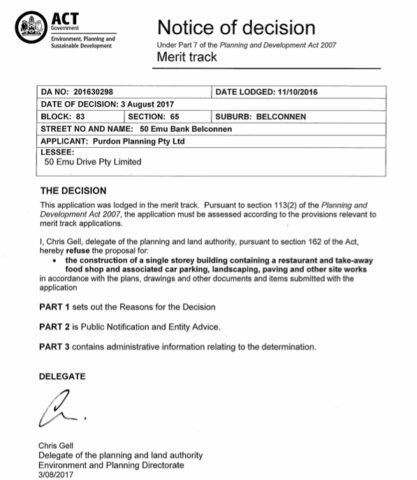 In April the developer lodged a Development Application. The BCC and others, requested that the period to respond to the DA be extended, as the scale of the development was so large, and the associated documentation was also voluminous. The ACT Government have extended the period in which submissions can be made by three weeks, until 21 June. The BCC will be holding a special meeting on 13 June 2017 at 7PM at the Community Room above the Belconnen Library. Geocon will be sending representatives, including architects, to answer questions from the public, a week ahead of the DA period closing for submissions. 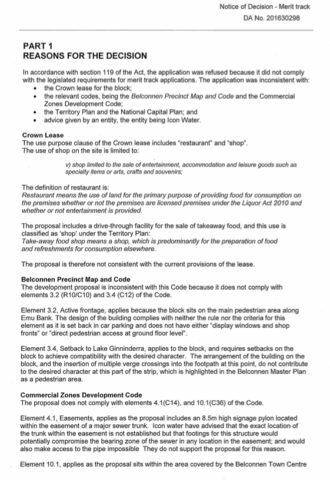 The BCC are supportive of this development, and support the mix of retail and residential proposed by Geocon. This DA is for two buildings of 17 and 22 storeys, fronting Emu Bank and Eastern Valley Way. The purpose of community consultation is to present ideas and proposals for public, government and community scrutiny. This brings about better outcomes for all. 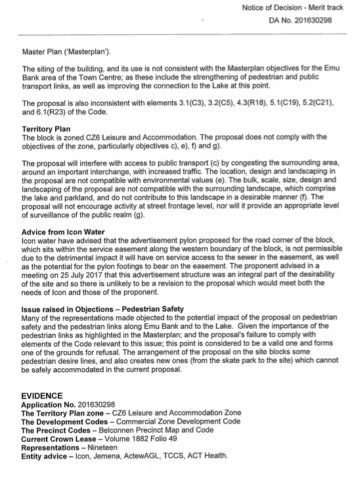 In addition to the short timeframe for submissions to be made on such a significant development in the Belconnen Town Centre, the BCC have concerns over the level of community consultation that has occurred to date. There are also significant community concerns about the lack of parking for Belconnen Labor Club patrons in the new development (this parking was a condition of sale). Does the Section 200 DA affect you? Do you have any questions or concerns about the proposed development? 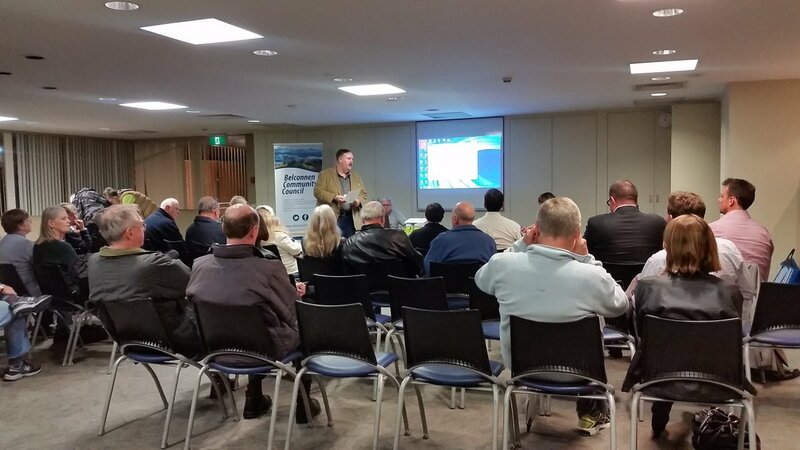 You can contact the BCC at hello@belcouncil.org.au or attend the public meeting and ask Geocon directly. parking, signage and associated works. The very first public meeting of the Belconnen Community Council will be held at 7.30PM on 21 February 2017 at the Community Room, Belconnen Library. This is your last chance to see this building before demolition! 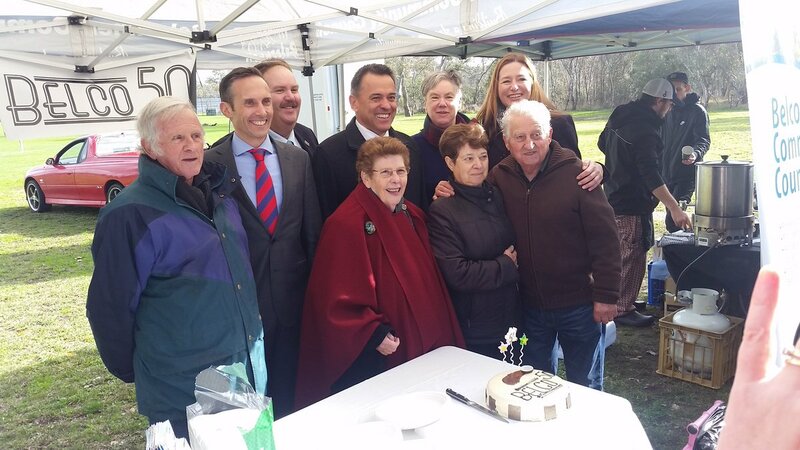 The ACT Government through the Land Development Agency have agreed to let the Belconnen Community Council and the Belco50 committee host an open day prior to demolition. 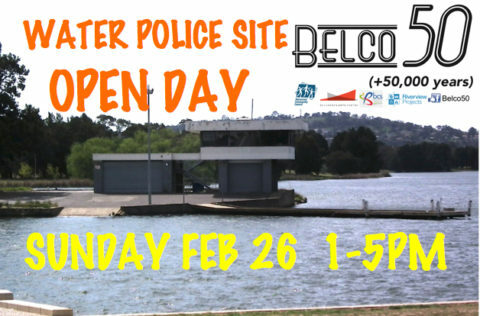 There will be a sausage sizzle provided by the Lake Ginninderra Sea Scouts and face painting and a jumping castle to keep the kids amused. The Sea Scouts are also holding a regatta beforehand, and there is a jetty – so why not arrive by canoe! Guided access to the building will be provided, including the upper level. Unfortunately, there is no disabled access to the upper level. The AFP Museum has provided some historical documents related to the building that will also be on display. This is it folks, in the days after this event the building will be prepared for demolition, ahead of the sale of the site.